Ahead of this year’s IPCPR show, Altadis U.S.A. is unveiling updates and introductions that will be showcased at the trade show. Leading the way are two Nicaraguan offerings from the Montecristo and Romeo y Julieta 1875 lines. Following the success of the H. Upmann by AJ Fernandez, Altadis will debut H. Upmann Connecticut, in collaboration with the Grupo de Maestros. Rounding out the introductions, will be an Aging Room Quattro Connecticut and Nicaragua selection. 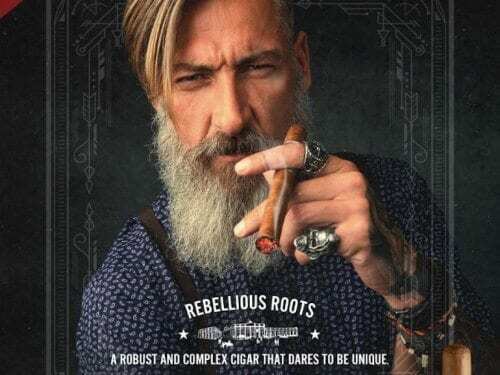 Other releases include the next iterations of past limited editions from Montecristo, Artisan Batch Series III and the Grupo de Maestros Private Batch IV. This cigar is the 4th addition to the core range of Montecristo, which includes the iconic White, Classic, Original and Platinum series. 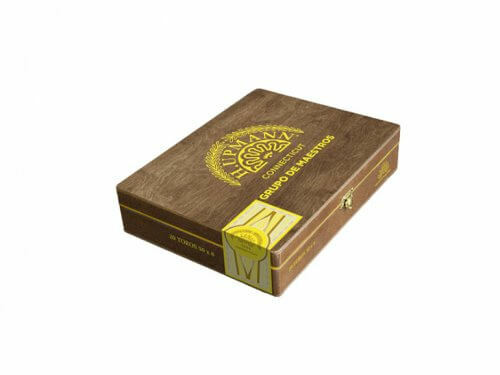 The Montecristo Nicaragua is a rich and complex all-Nicaraguan cigar, with a medium to full bodied flavor profile. Conceived by Rafael Nodal and AJ Fernandez and handcrafted at Tabacalera AJ Fernandez, in Esteli, Nicaragua. MSRP USD 11.75 – 13.70. H. Upmann Connecticut was conceived by Rafael Nodal and The Grupo de Maestros, and features carefully selected tobaccos, which are rolled at the Tabacalera de Garcia factory in La Romana, Dominican Republic. H. Upmann Connecticut pays tribute to the upcoming 175th Anniversary of the brand in 2019. The blend features a Connecticut wrapper from Ecuador and Dominican binder and filler. It’s rolled in four sizes that carry a MSRP of USD 8.35 – 8.95. Romeo y Julieta 1875 Nicaragua is a addition to the iconic Romeo y Julieta 1875 brand family. This Nicaraguan puro is a medium-bodied cigar produced in Nicaragua by the Plasencia family. It is available in four sizes, retailing between USD 6.80 – 7.95. For years the Grupo de Maestros have been making their own private blend of Montecristo cigars from a special combination of tobacco. 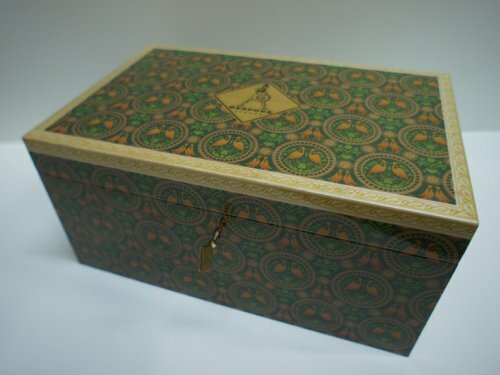 Now, once again, these cigars are being made available in limited quantities. Combined, the Grupo de Maestros have over 200 years of cigar-making experience and have united to create a rarified experience for cigar enthusiasts worldwide. 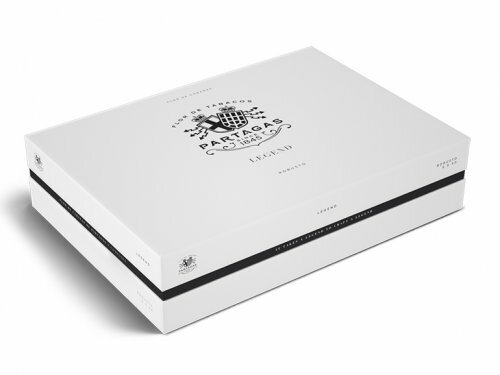 These rare cigars are specially made with their own certificate of authenticity. After aging, the cedar shelves were taken down and made into trunk boxes, while preserving the natural wear, giving each box its unique character. Private Batch IV is an all-Dominican blend rolled in a 6 3/4 x 48 Churchill size and come in boxes of 100 cigars. The retail price is USD 16.50 per cigar. 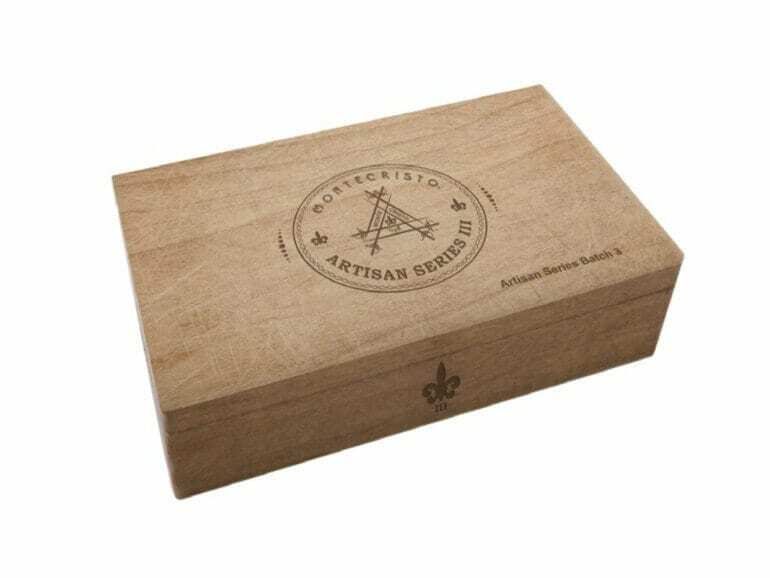 Introducing the Montecristo Artisan Batch III, the third iteration in a series of limited edition cigars born from a private batch of tobacco. Every leaf handpicked by just three of the Grupo de Maestros, who in turn, have handpicked an accomplished buncher and master roller to personally handcraft the entire collection. These Dominican puros are rolled in a 6 1/2 x 52 Belicoso vitola and retail for USD 19.50 per cigar. The QuattroF55 has been named Quattro original, with F55M becoming Quattro Maduro. 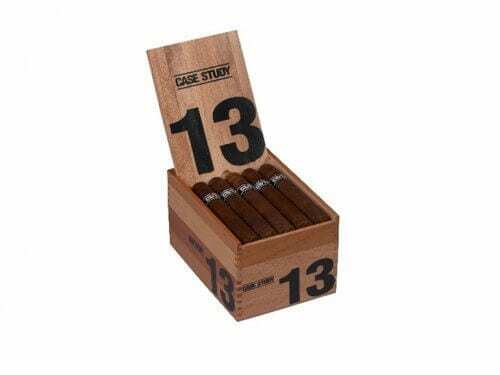 Expanding the range also features a Connecticut and Nicaraguan wrapper, offering a total of four varieties, positioned as a boutique cigar brand with traditional Cuban roots.